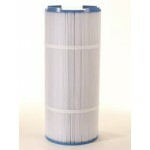 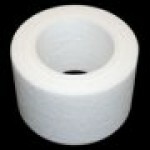 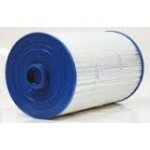 Sundance spa filters and Sundance pool filters are available below in many different sizes. 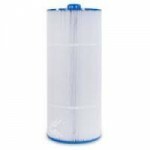 We offer many of the replacement cartridges made by Unicel as well as the Microfiber disposable filters. 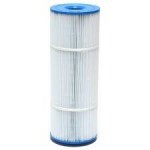 It's critical that you properly maintain your pool or spa to optimize it's performance by routinely replacing your Sundance Spa filters. 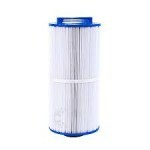 To find the exact item that fits your needs, use our Product Search function to the top right. 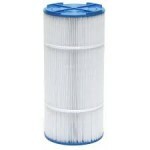 Enter a key word such as filter model or filter cartridge part number. 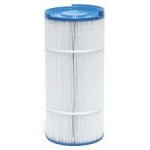 For example, C-8325 or 6540-490. 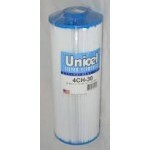 Or browse the UNICEL Product Cross Reference Guide to find what you need.